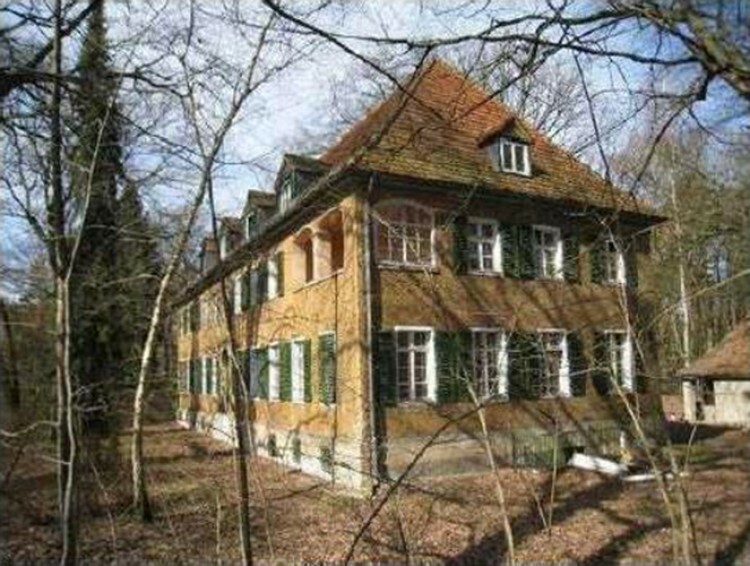 Do not miss an opportunity to buy a land for construction in Berlin - Spandau. On the site there is a building - a residential two-story building, the operation of which was suspended in the 2010th year. The house consists of 6 apartments. There are also farm buildings. There is a basement and an attic space of 837 sq.m. There is the possibility of building a residential building with an area of 1.163 sq.m. or reconstruction and rehabilitation of existing homes. The property is located near the parks and the lake. Shops and public transport are within walking distance.